If your children are as energetic as mine and you’re running out of ideas of what to do, why not try a bit of accrobranche ? 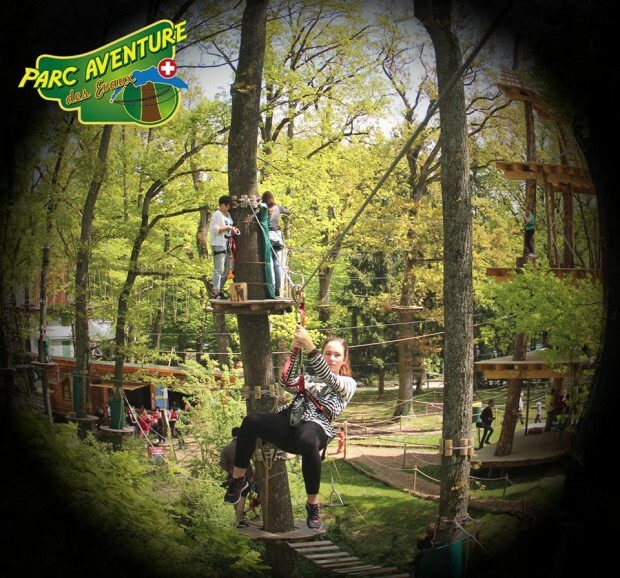 There are various aerial adventure parks in the area where children – safely attached to tight ropes – can climb from tree to tree, following an adventure course. Expat Husband loves to take the boys for a treetop-spin when they have just too much energy to burn – and for us to handle! 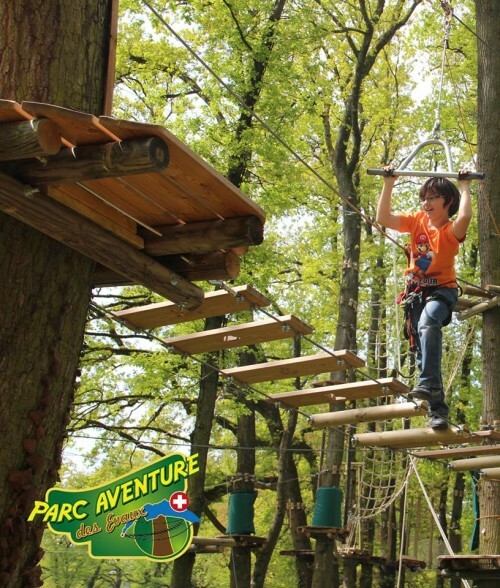 – but the closest parks we knew were either in Divonne-les-Bains (Forestland) or further away in Canton Vaud at Signal de Bougy (Parc Aventure), so we were delighted to find out about the first accrobranche adventure park in Geneva: the Parc Aventure des Evaux. Hold on tight ! © Parc Aventure des Evaux, Onex. 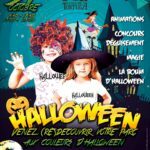 © Parc Aventure des Evaux, Onex. 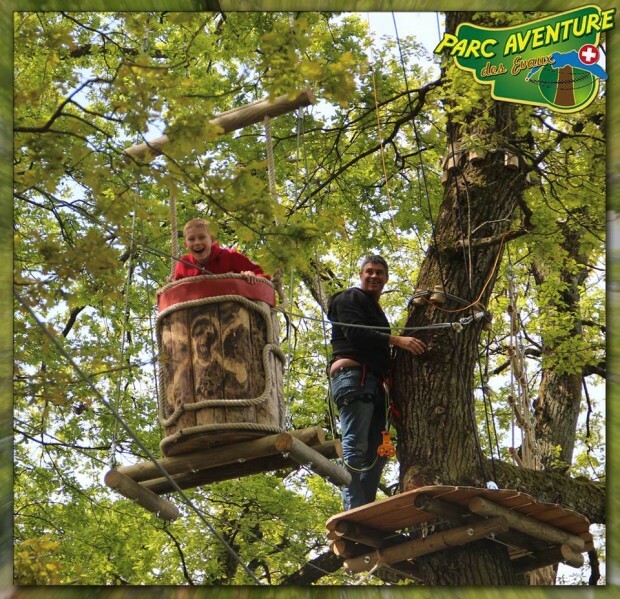 Located at the Centre sportif des Evaux in Onex (Chemin François-Chavaz 110 – 1213), the Parc Aventure des Evaux offers 8 treetop adventure trails for different abilities and ages. 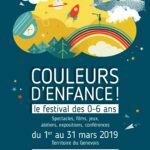 Access to each trail depends on age and height: little adventurers as young as 5 accompanied by an adult can enjoy the thrill of the first 5 trails, while older ones can do it alone from the age of 8. 1. “Les explorateurs” – from age 8 or 5 if accompanied along the trail by an adult. 2. 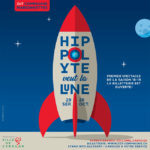 “Les intrépides” – from age 8 or 5 if accompanied along the trail by an adult. 3. “Indiana Jones” – from age 8 or 5 if accompanied along the trail by an adult. 4. “Les Globe Trotters” – from age 8 or 5 if accompanied along the trail by an adult. 5. “Le paradis des tyroliennes” – from age 8 or 5 if accompanied along the trail by an adult. 6. “Les aventuriers” – from age 12 or 8 if accompanied along the trail by an adult. 7. 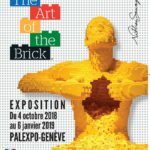 “Le parcours des araignées” – from age 12. 8. “Haute voltige” – from age 14. 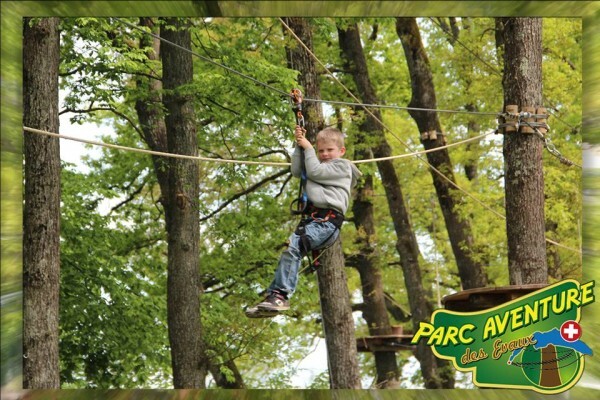 The great news is that during the month of July and until the 25th of August 2013, the Parc Aventure des Evaux will be open everyday from 9am to 7pm (last entry at 5pm), while from the 26th of August they will be open from 1pm to 7pm Tuesday to Friday and from 9am to 7pm on Saturday and Sunday. 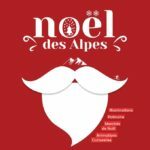 Prices start at 13CHF for 2 consecutive hours, visit their official website for full details. They also offer birthday party packages so definitely worth keeping in mind ! 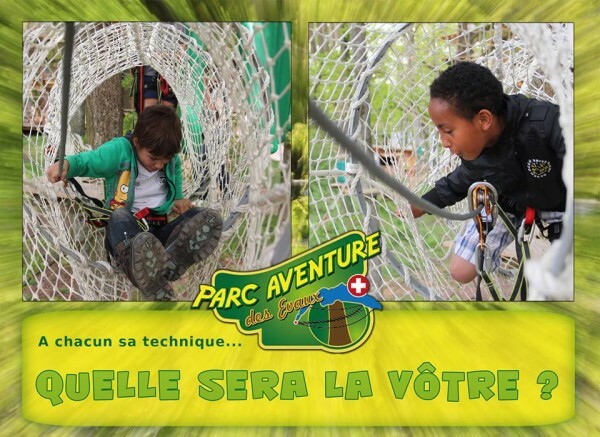 Parc Aventure des Evaux – le premier accrobranche du Canton de Genève ! 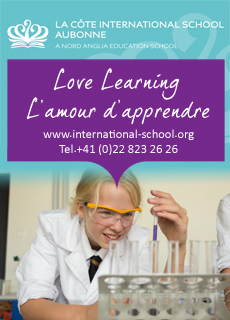 1st July-25th August 2013: open everyday from 9am to 7pm. What’s your secret climbing tecnique ? © Parc Aventure des Evaux, Onex.